Focus Tour, Sculpture by the Sea, Cottesloe 2018. Photo Jessica Wyld. 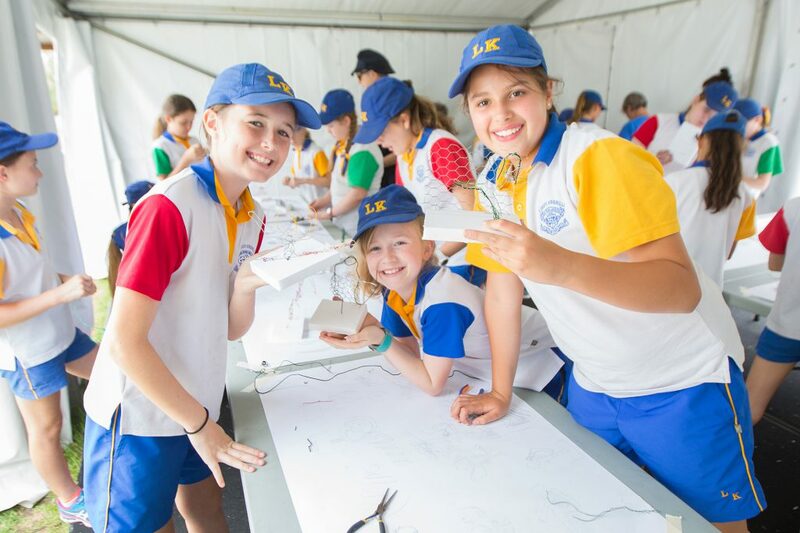 Sculpture Workshop, Sculpture by the Sea, Cottesloe 2018. Photo Jessica Wyld. 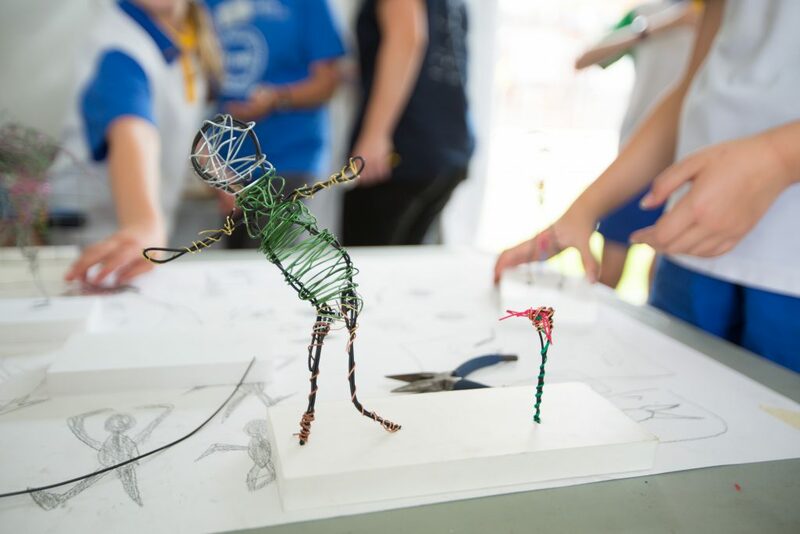 Artist-led Sculpture Making Workshop, Sculpture by the Sea, Cottesloe 2018. Photo Jessica Wyld. 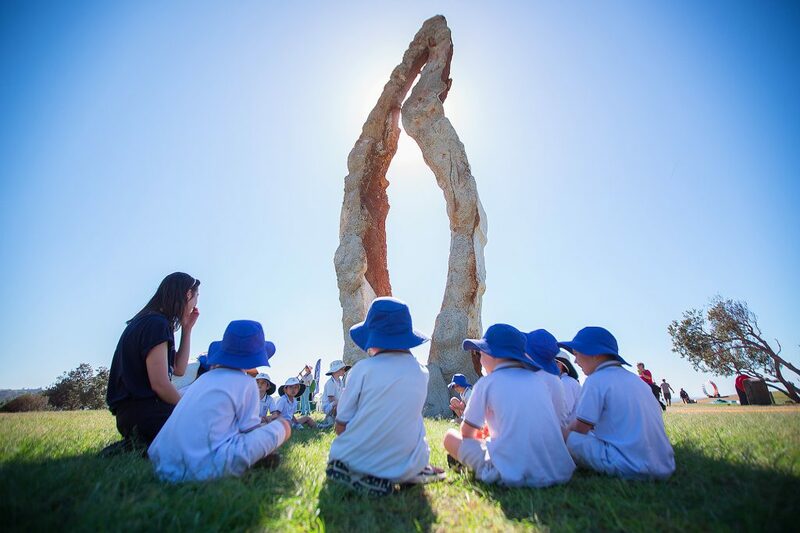 Sculpture by the Sea is a not for profit organisation offering annual free-to-the-public outdoor exhibitions that aim to promote artists and their sculptural works. 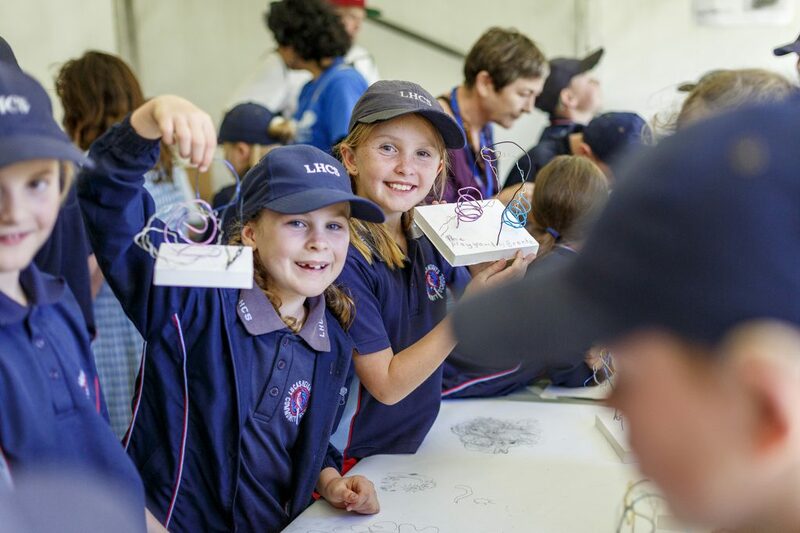 We are committed to making sculpture more accessible to a wide range of audiences and are the only Australian organisation offering education programs and resources to schools specifically focused on sculpture. 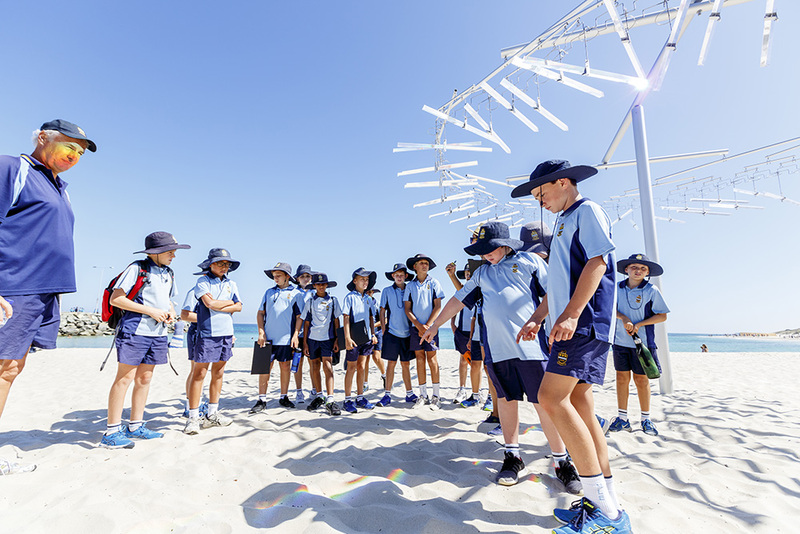 The School Education Program at Sculpture by the Sea aims to provide both students and teachers with an informative, stimulating out of class room experience. 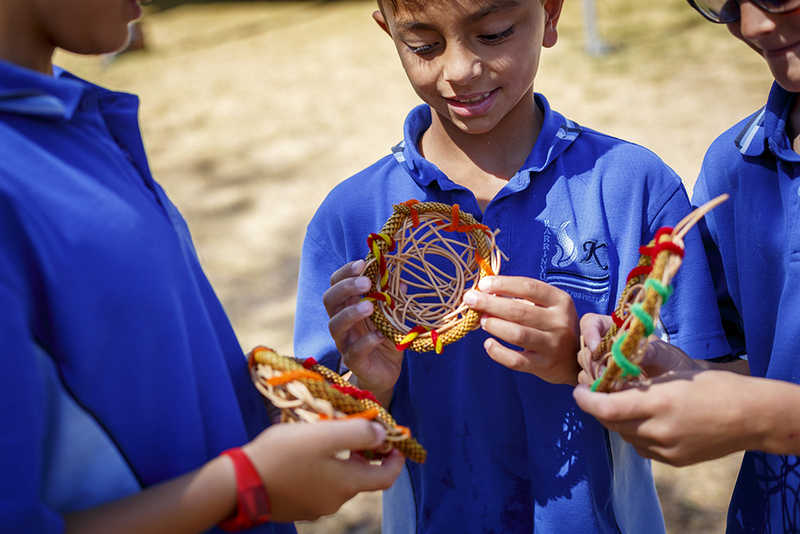 Our range of Educational Programs encourages participants to explore, examine and discuss a range of creative, conceptual and artistic responses to site and landscape, form and contemporary ideas. It provides unique opportunities to meet and work with exhibiting Artists. 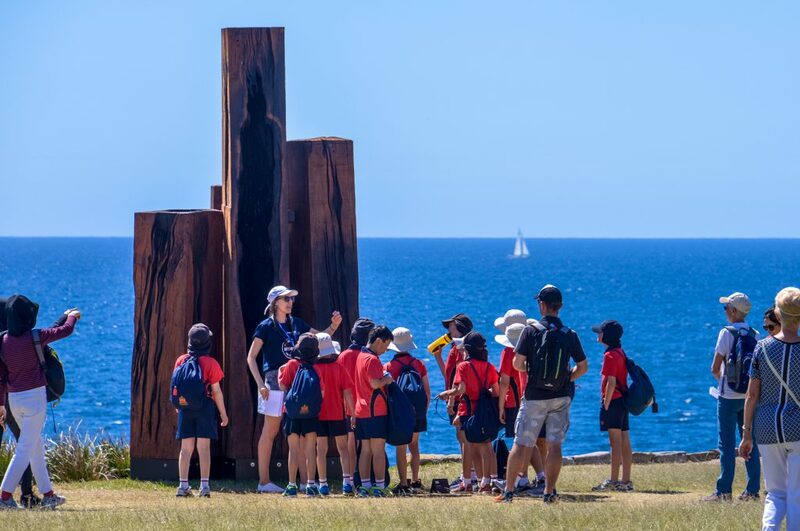 Sculpture by the Sea, Bondi 2019 takes place along the iconic coastal walk between Bondi and Tamarama beaches 24 October – 10 November 2019. 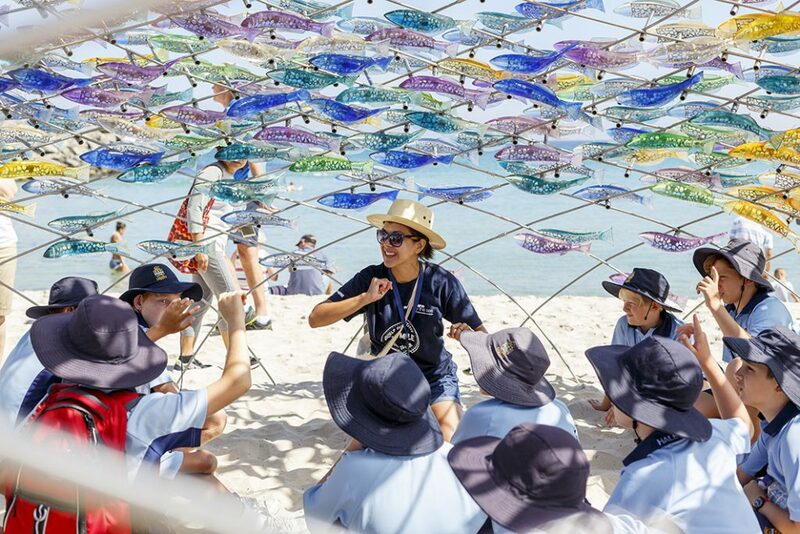 Sculpture by the Sea, Cottesloe 2019 takes place from 6 – 23 March 2020 TBC on the beautiful Cottesloe Beach, Western Australia. 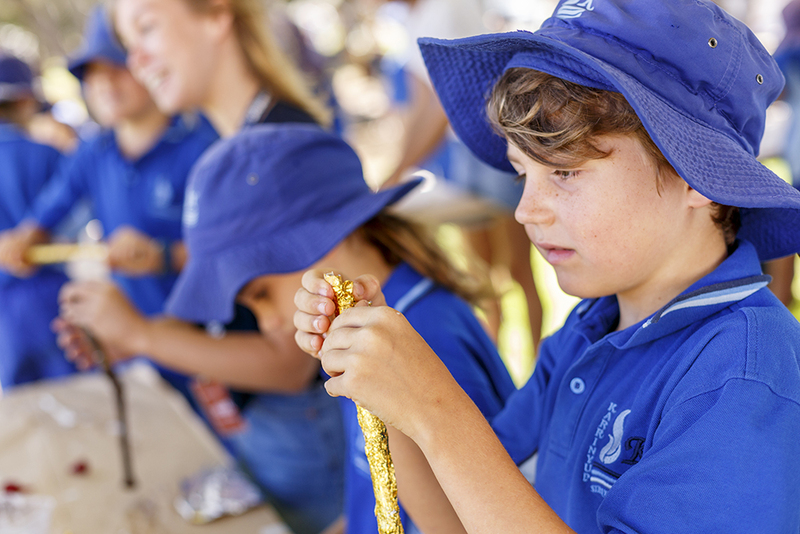 For more information about the Education Program, Bookings and Education Resources please click below.